At every stage of your personal or business life, an advisor can help you. At Hill, Stonestreet & Co., we serve as your financial guide, helping you utilize resources more effectively as you work towards your financial goals. You will find that tasks are easier to complete with assistance from our advisors . 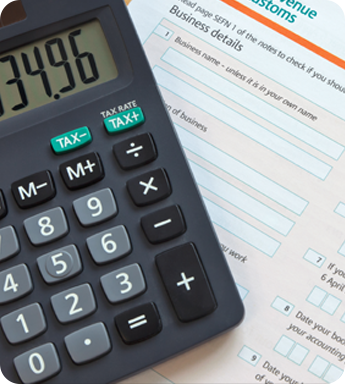 We help you plan for tax issues, help you navigate all accounting software, and offer various levels of assurance regarding your financial statements. We have offices conveniently located in Cleveland and Brunswick, Ohio. We offer expertise in filing business, fiduciary, and individual tax returns, comprising of federal returns and various state and city returns. 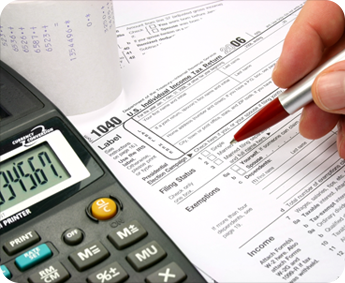 We also assist clients in the planning of their estate or trust, and offer tax minimization consultation. If the need arises, we represent clients and their businesses with the IRS or other regulatory examinations or inquiries. Many small businesses today have chosen to use off-the-shelf accounting software, like QuickBooks™. With both onsite and offsite capabilities, we are flexible to meet your business' specific needs. Services vary from direct input of your accounting records to a review of all the transactions you have entered. For those businesses looking to outsource certain functions of their administrative needs, we offer payroll processing through direct deposit or check issuance, and prepare monthly, quarterly, and annual payroll tax returns. This keeps our clients in compliance with all of the strict rules related to payroll taxes. Many third party financial statement users want some additional assurance beyond that of management as to the reliability of the financial data. Our team of professionals can provide various levels of assurance regarding your financial statements. We possess expertise in a wide range of industries, including retail, construction, credit union, auto dealership, logistics, manufacturing and wholesale industries. We also offer ERISA audit services for retirement plans requiring independent audits.